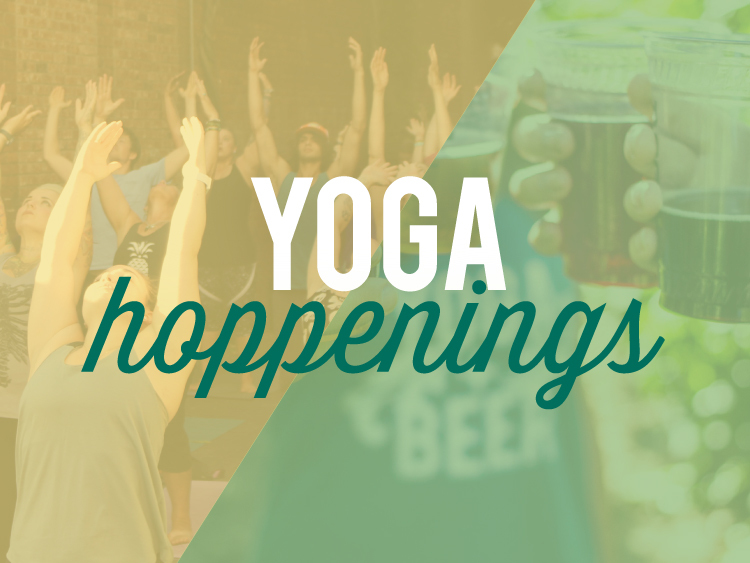 Yoga + Beer. Our studio is an Oregon and Washington brewery. Our post-class refreshment is a beer. 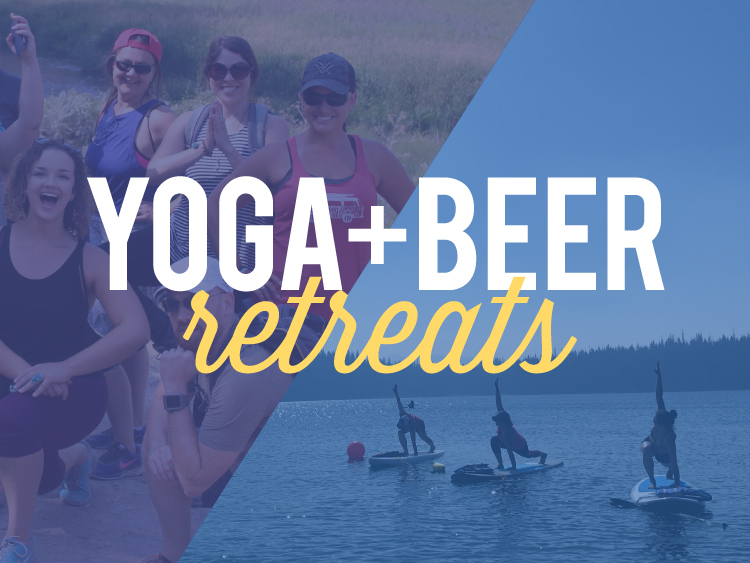 All levels of yoga practice and beer tasting experience are welcome. Yoga for everybody and every body. No pressure, never too serious ... just fun, feel-good yoga among friends. 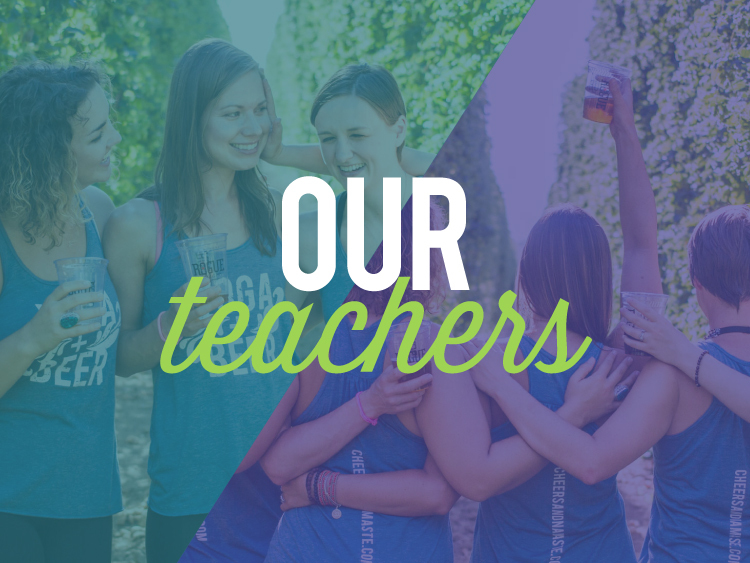 Yoga classes at breweries in Salem, Portland, Vancouver, Albany, Corvallis, Tualatin, Silverton, Woodinville and Walla Walla.